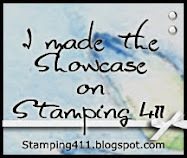 I joined as a Stampin’ Up! Demonstrator on July 7, 2011. I had posted earlier that I was going to wait until after July 15, 2011 but my week changed and the time was right. Since joining I have been trying to update my blog a little bit, so maybe you have notice it changing every couple of days. You would think as a new demonstrator I would be posting a card, well I have not had time to stamp this week with the blog construction and reading all the great things about convention. I did get my share the new scalloped ribbon and designer paper before my demonstrator left for convention and it is fabulous. 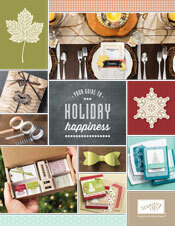 I love looking at the paper hands on, and I often end up liking different products when you see them. I cannot wait to use them. My demonstrator’s kit arrived on July 14, 2011 so I need to get to work. Actually I also just purchased a few new digital items. 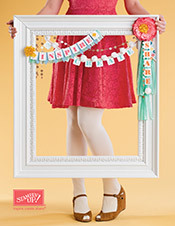 I have not worked much in My Digital Studio, but with the blog construction I have a project in mind.